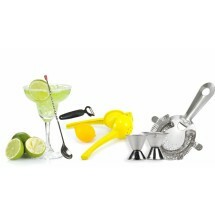 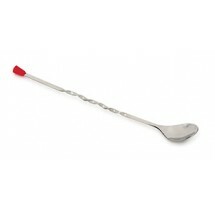 TigerChef carries bar spoons, an essential bar tool for stirring and garnishing drinks in bars, pubs and clubs. 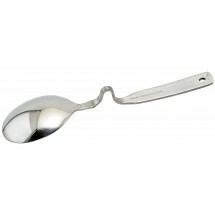 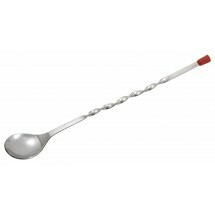 Order bar spoons from TigerChef from brands such as Thunder Group and Winco, and save. 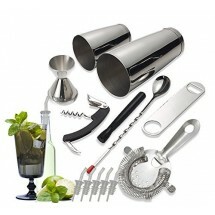 Bartenders turn to TigerChef for all their bar supplies and so should you!